SNAFU! : Brahmos anti-ship cruise missile successfully air launched from fighter....+ do we need a medium bomber? Brahmos anti-ship cruise missile successfully air launched from fighter....+ do we need a medium bomber? World’s fastest supersonic cruise missile BrahMos created another history on Wednesday. 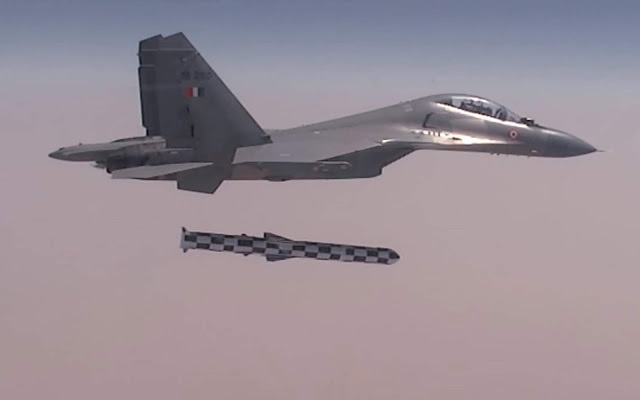 With advanced seeker software, the high speed missile was successfully flight-tested first time from the Indian Air Force’s frontline fighter aircraft Sukhoi-30 MKI. Defence sources said the missile was fired against a sea-based target in the Bay of Bengal off Paradip and Puri coasts during noon hours. The missile was gravity dropped from the fuselage of Su-30 aircraft. “The two-stage missile’s engine fired up and straightway propelled towards the intended target at the sea. It was a spectacular success. We are extremely happy with the performance of the formidable weapon system,” said a defence official from New Delhi. The Air Launched Cruise Missile (ALCM) BrahMos weighing around 2.5 tonne is the heaviest weapon to be deployed on Indian fighter aircraft modified by HAL to carry the weapon. Congrats to India on the success of this weapon system. It does raise an interesting point though. Ya know how Light Tanks are making a comeback? Ya know how we're suddenly thinking about naval guns instead of trying to plug missiles into every mission set for fire support? I just wonder, considering the size of this missile (and others that will be coming online in the near future) if there isn't a place for medium bombers again? A modern B-47 with speed, range and endurance would be a welcome relief for our overused tactical fighters. 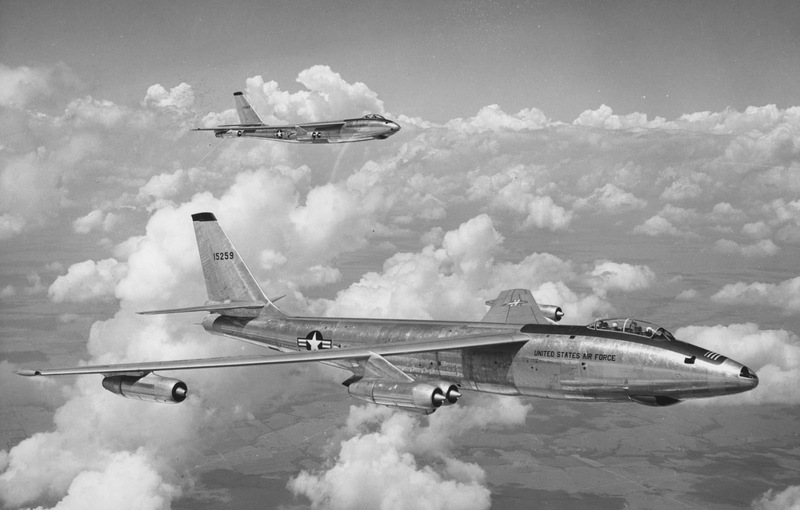 When the USAF reorganized and did away with the Strategic Air Command I believe they made a mistake. Using fighters for every mission isn't smart or cost effective or efficient. We need a new medium bomber. Oh and hopefully without all the bells and whistles. Ford Truck instead of Rolls Royce.